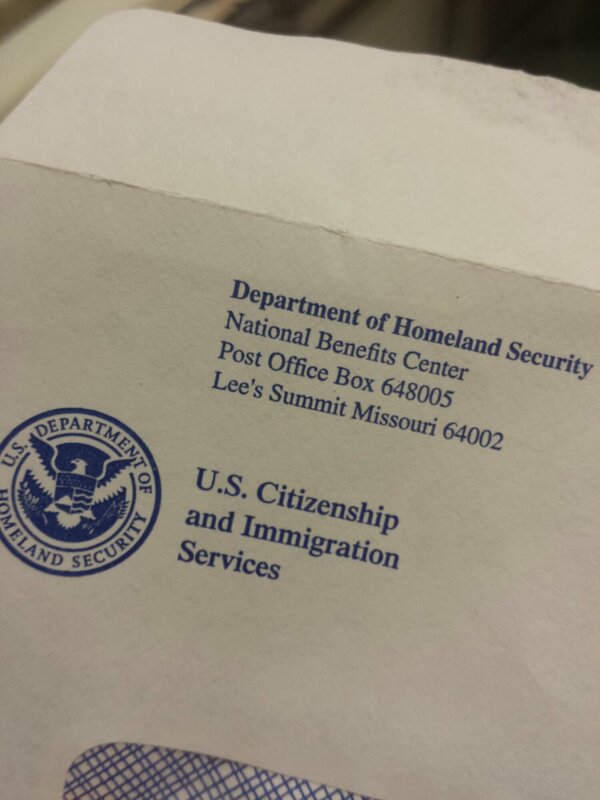 Last Friday we received or I800 approval in the mail. It was our fourth week of waiting so I knew we were getting close but it it’s so nice to know that the U.S. has actually given us their approval to specifically consider Esther a U.S. citizen immediately upon completion of her adoption. This approval puts us possibly just over three months away from booking travel! The exact date and month are still unknown but we could be traveling around early February. Squeal! We hope to receive our Article 5 from the U.S. Embassy as early as late next week. And then we will just be waiting on our final word from Hong Kong before we book our trip. I seriously can’t believe we are this close to actually meeting or little girl. It’s like we have entered the third trimester of pregnancy. Now we just wait. So waiting we will do. It can be tempting to wish that the day to welcome Esther into our family was already here but I know I need to enjoy each special day that I have with just Noah. These are days that I will never get back. These are days to be treasured. What days are you treasuring right now? 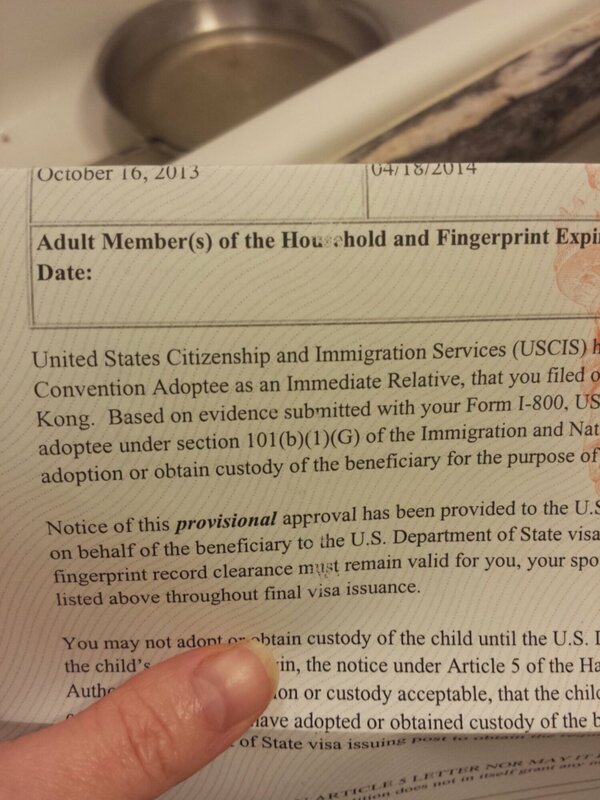 This entry was posted in Adoption and tagged adoption, Hong Kong adoption on 10/25/2013 by Krystle. Thanks Kelly! We hope to get Article 5 approval this week and then move onto our final step. I can hardly believe we are so close!